Follow our 5 Simple Steps to get the same protection, quality and performance that commercial building owners have relied upon for years! 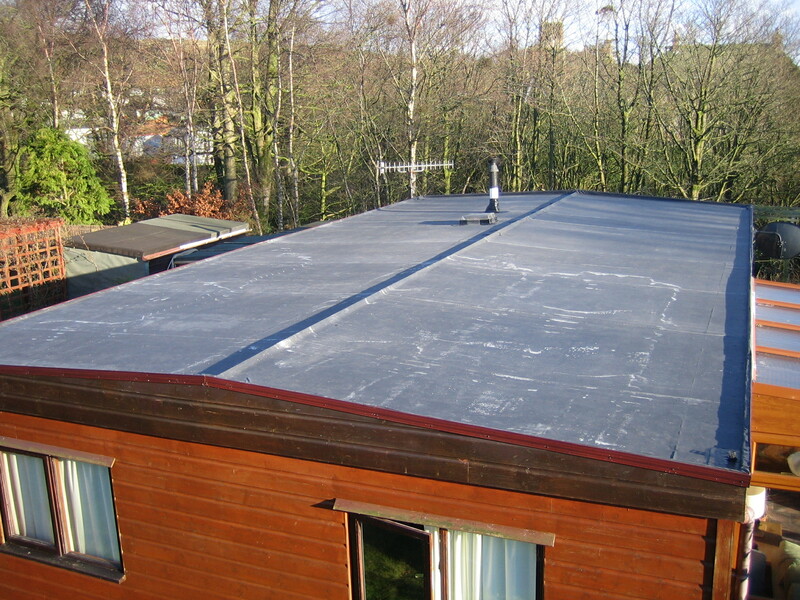 If your heating bill is higher than your cooling bill, our EPDM membrane might be the right choice. If your cooling bill is higher, you might try our TPO. Use our simple Material Estimator Guide (found at local dealers) or use our online Material Calculator Wizard. Please review the Safety Data Sheets, safety procedures and recommendations found in our installation instructions. Prepare the roof deck, lay out and adhere the membrane panels to the roof deck. Flash all penetrations and perimeter details…clean up.